On 6 June, Abba Seraphim officiated at the funeral of Mrs. Christine Khopoaka, who died on 20 May 2016. 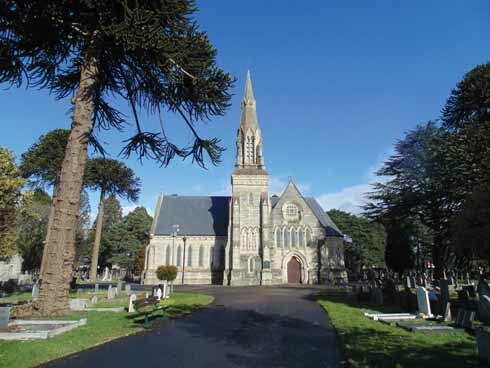 Christine was a third generation member of the Bournemouth congregation, having been baptised at the church as a child and also married there in 1984 by Abba Seraphim. 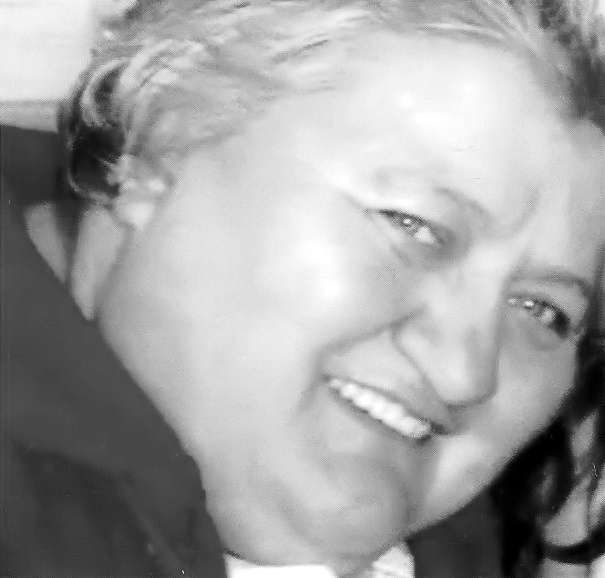 Following the tragic death of her youngest daughter in February, Abba Seraphim had visited Christine, but the shock of her loss had caused her own poor health to decline more rapidly. Abba Seraphim, assisted by Father Nathan and Archdeacon James, conducted the funeral service in the presence of some fifty members of the family, after which her body was interred in the Wimborne Road Cemetery, where many other members of her family and church members lie buried. As she died during the Glorious Fifty Days of Pentecost, the theme was one of Thanksgiving and Paschal joy, with the Paschal canon sung at the graveside.